This is the owner's own massage – by Katarzyna Pruchniak. The author's experience allows for effective fight against skin imperfections. The massage is done by hand. It covers the face and neck. It relaxes facial muscles, smoothes wrinkles, nourishes, firms, elasticizes the skin, removes toxins and stimulates collagen production. 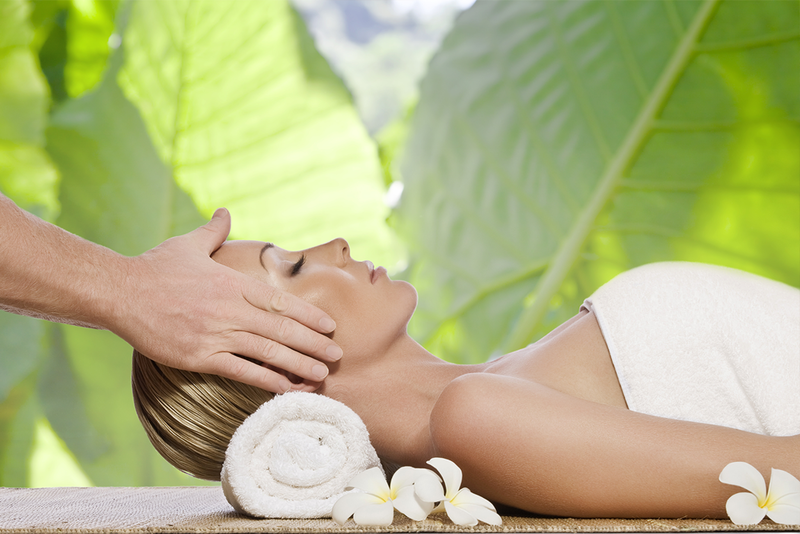 The massage shapes, improves facial contour, relaxes, soothes. The face becomes younger and radiant. In order to maintain the improved appearance, it is recommended to perform a massage once a week. The massage lasts 30 or 45 minutes. Before the treatment you should make facial makeup remover yourself using the cosmetics you normally use.